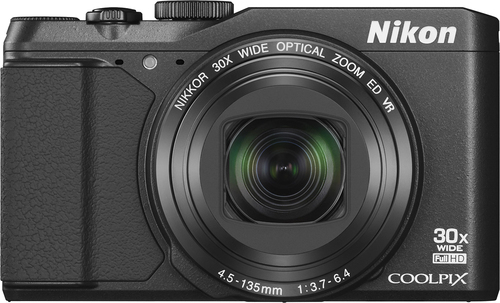 We found 58 open box, clearance, and sales items from Nikon - Open Box - Coolpix S9900 16.0-Megapixel Digital Camera - Black. We found 16 open box, clearance, and sales items from Nikon - Open Box - Refurbished Coolpix S9600 16.0-Megapixel Digital Camera - Black. 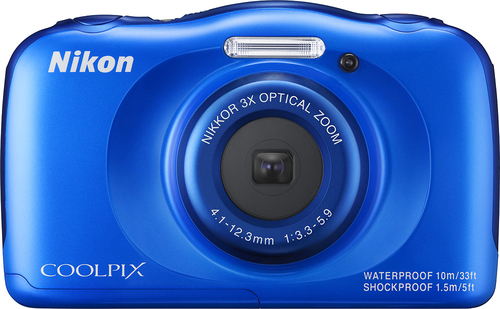 We found 1 open box, clearance, and sales items from Nikon - Open Box - Coolpix S33 13.2-Megapixel Digital Camera - Blue. 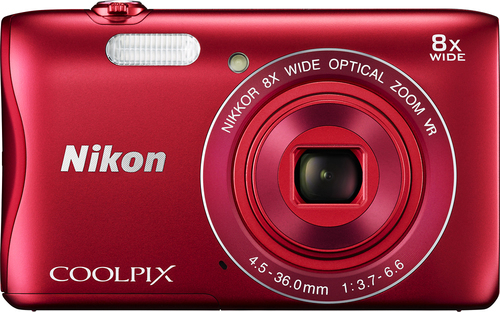 We found 60 open box, clearance, and sales items from Nikon - Open Box - Coolpix L32 20.1-Megapixel Digital Camera - Red. 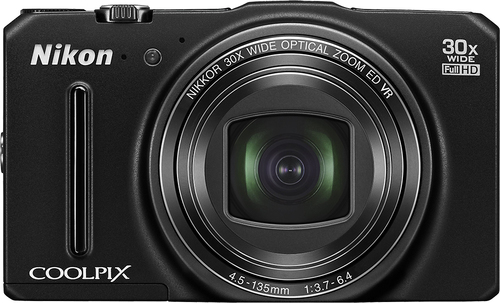 We found 0 open box, clearance, and sales items from Nikon - Open Box - Coolpix P510 16.1-Megapixel Digital Camera - Black. 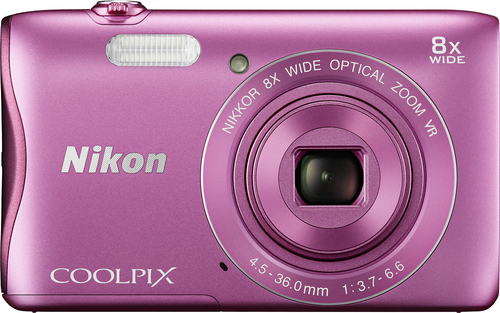 We found 0 open box, clearance, and sales items from Nikon - Open Box - Coolpix S3700 20.1-Megapixel Digital Camera - Pink. 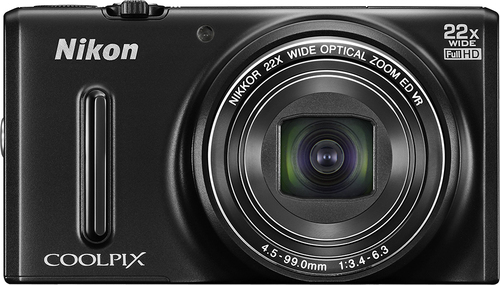 We found 0 open box, clearance, and sales items from Nikon - Open Box - Coolpix S3300 16.0-Megapixel Digital Camera - Silver. 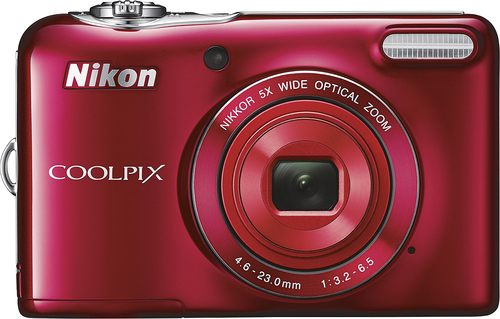 We found 1 open box, clearance, and sales items from Nikon - Open Box - Coolpix S3700 20.1-Megapixel Digital Camera - Red. 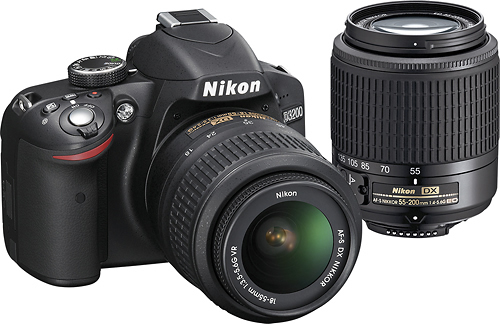 We found 1 open box, clearance, and sales items from Nikon - Open Box - D3200 DSLR Camera with 18-55mm VR and 55-200mm Lens - Black. We found 4 open box, clearance, and sales items from Nikon - Open Box - Refurbished Coolpix S9700 16.0-Megapixel Digital Camera - Black.